Start on the path towards true well-being . . .
Peruse a wide selection of delicious healthy meals, desserts and appetizers for every occasion. 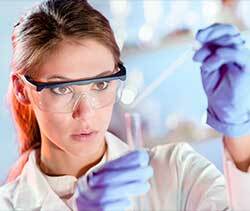 Offering compounding services; both sterile and non-sterile preparations that meet the highest of standards. 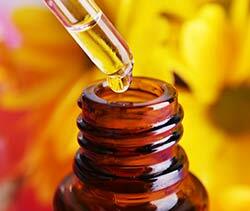 Visit our wellness centre to learn about beauty, conditions and allergies, fitness, minerals and so much more. Located in the heart of uptown Leamington, we are committed to improving the lives of our clients. We are proud to be one of the most comprehensive pharmacies in Canada, providing extensive services including; pharmaceutical and speciality compounding, an addictions clinic, a wellness clinic and a versatile line of natural and holistic products. 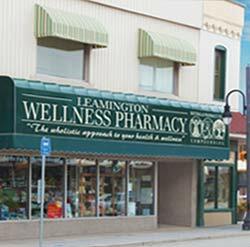 At Leamington Wellness Pharmacy, we have upgraded our laboratory facilities to better serve our community's diverse needs. Our sterile compounding services meet only the highest of standards in our fully dedicated facility and newly designed class 5 clean room. Our pharmacists can work closely with physicians, veterinarians dentists and other health care practitioners to help prepare patient specific medication to meet your needs. Dr. Sean Emami, board certified addictions medicine specialist offers a variety of addiction services including counseling. Their knowledgeable physicians and staff provide professional services at our Leamington location to better serve you. Live Better, Feel Better Naturally! We provide a safe, gentle and natural system of healing that works with your body to relieve symptoms, restore & heal itself, therefore improving overall health. Homeopathic treatment considers physical health, lifestyle, emotional and mental states and addresses imbalances in the body that can lead to disease.